Rusal Supplier | AdTech Metallurgical Materials Co.,Ltd. 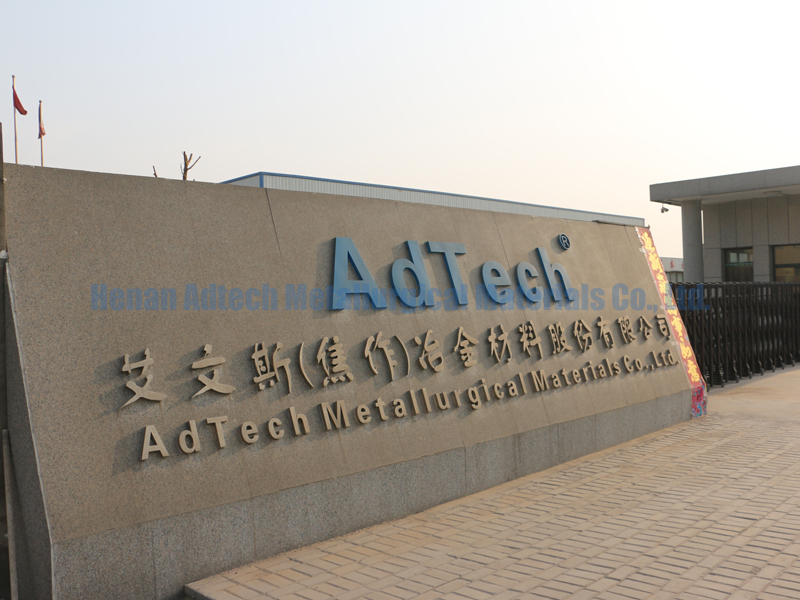 AdTech Metallurgical Materials Co., Ltd.’s products have a very wide range of applications, which are mainly used for casting alloy in civilian areas such like electronics products, furniture, solar equipment, construction, and industrial areas such as autos, high-speed rails, also covering aviation and military fields. They are widely used in metallurgical and casting industry of nonferrous metals, for example, steel, copper, magnesium, etc. Roll casting nozzle is using nanometer natural fiber composite material under integral molding, with high precision, not easy to carbonizing and deforming. In AdTech’s neat workshop, you will see every team making great efforts here every day, with skillful operating techniques and under highest professional standards, from product material to each process, from internal quality to outer appearance, from process inspection to storage acceptance, from delivery to customer usage. AdTech’s management is under full control and service tracking, with truthful feedback and upgrading innovation. 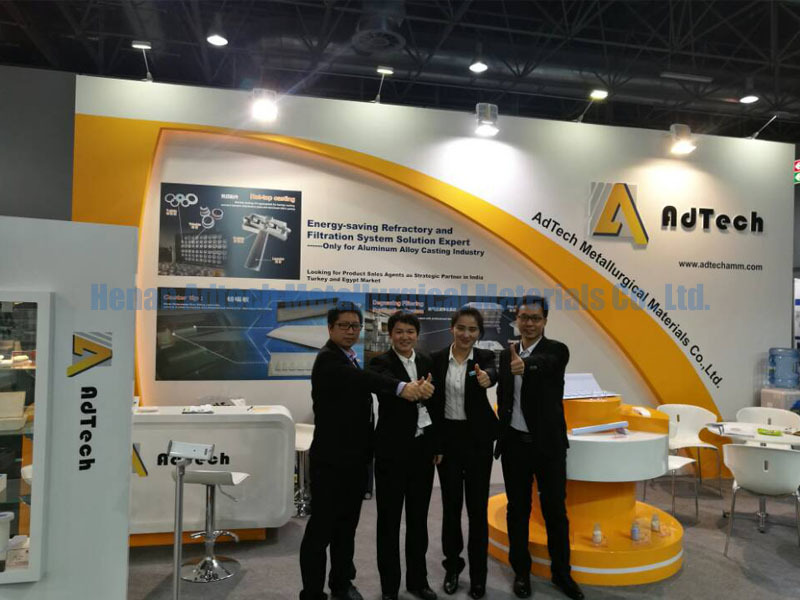 In this way, AdTech’s products continue to move into the international market, winning worldwide praise!